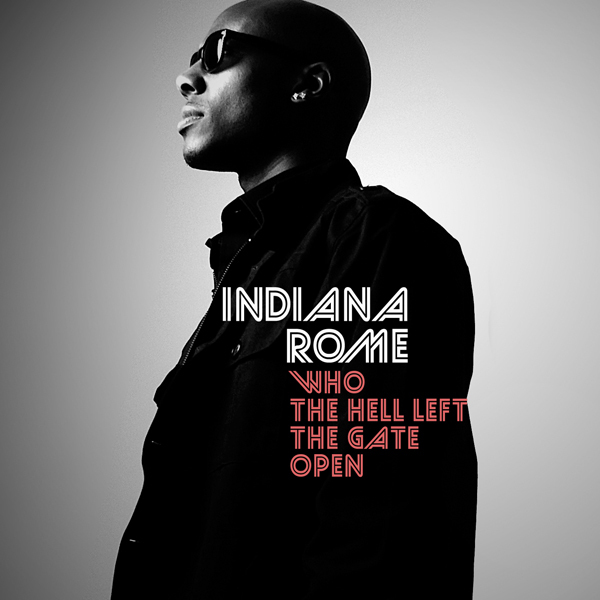 THE NEW ALBUM FROM INDIANA ROME “WHO THE HELL LEFT THE GATE THE GATE OPEN”. WITH FEATURES FROM ST. LOUIS VETS LIKE ROCKWELL KNUCKLES, TEF POE, AND HAKEEM THA DREAM AMONGST A FEW. THE ALBUM ALSO HAS PRODUCTION FROM TRIFECKTA, BLACK SPADE, TECH SUPREME, VEGA HBK, BUT MAJORITY OF THE PROJECT WAS ORCHESTRATED BY INDY HIM SELF. ENJOY! This entry was posted in Hip-Hop, Rap and tagged rome, the force. Bookmark the permalink.